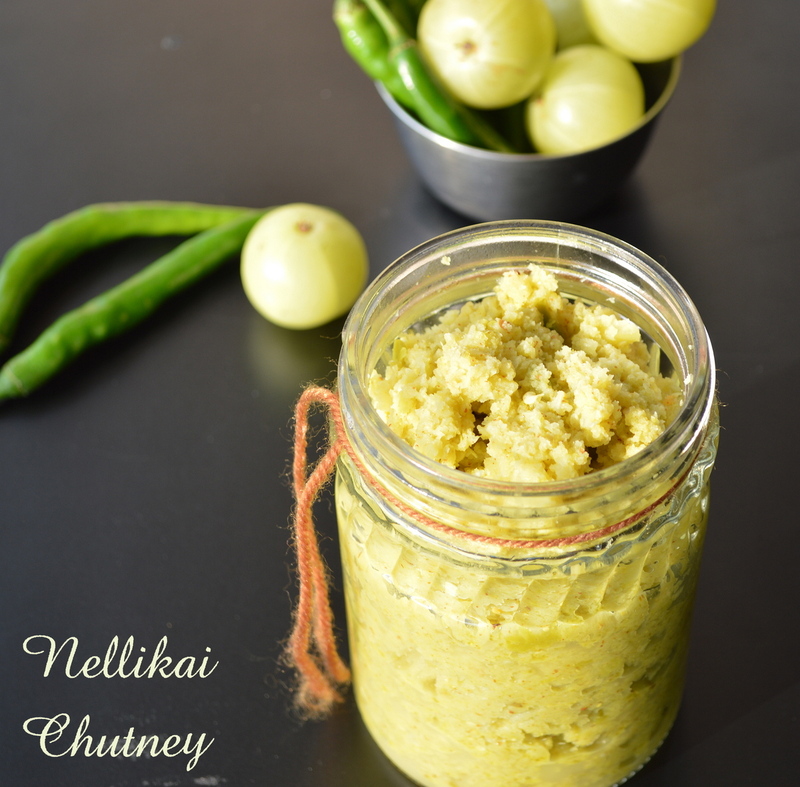 Everybody knows about the goodness of gooseberries/nellikai/amla. They are rich source of Vitamin C and are known for their numerous health benefits. Knowing and speaking of the health benefits sounds very good, but I am not a big fan of these. Neither do I like them raw nor the pickle. The only form I eat them is in the dried candied form. But that was until I tasted this version of gooseberry chutney. Recently my aunt prepared this chutney and got it for me, not knowing that I am averse to gooseberries. I did not have the heart to not taste something which my aunt had got with so much love. I did a taste check and I loved it. Tasted yum with curd rice. 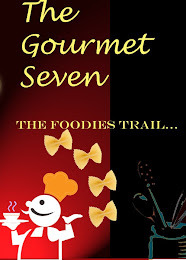 It was a super hit with all the elders in the family; of course kids did not taste it as it was very spicy. The next I had it as a spread with bread. I also had it for lunch mixed with some hot white rice and a spoon of sesame oil and it tasted just awesome. These are some of the other ways this chutney/ thokku can be had. Try this and tell me how you had it. Wash and pat dry the gooseberries and green chilies. Cut the gooseberries and grind them without adding water. It is ok if one or two pieces remain. Also grind the green chilies. Mix the ground gooseberries, chilies and salt and keep aside. Powder the mustard seeds and fenugreek seeds. No need to roast. Heat a Kadai with oil, lower the flame and add the asafoetida and turmeric powder. Remove from flame and add the ground gooseberries, chilies and mix well. Store in air tight glass containers and keep refrigerated. 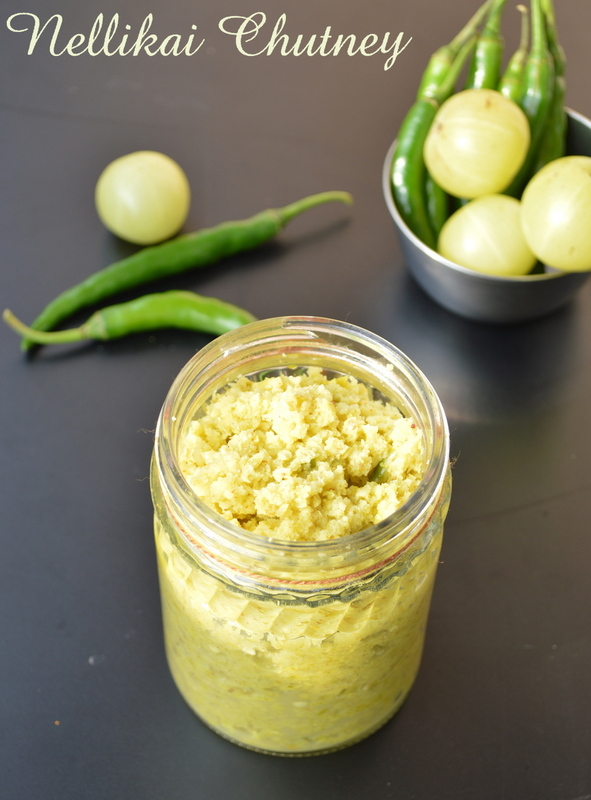 Even am not a fan of gooseberries, but this sounds good with chillies, mustard and fenugreek seeds.. Loved your clicks! Tempting and delicious chutney.. Very healthy too..
yum tangy chutney, healthy too. Delicious thokku Kaveri, missing fresh nellikai here. Even I am not a fan of gooseberries. But this seems interesting!!! Bookmarked..
thats a super easy chutney kaveri.. i have a question though, won't it discolor while in storage? Looks so good n yum..
Like the colour and the preparation Kaveri. 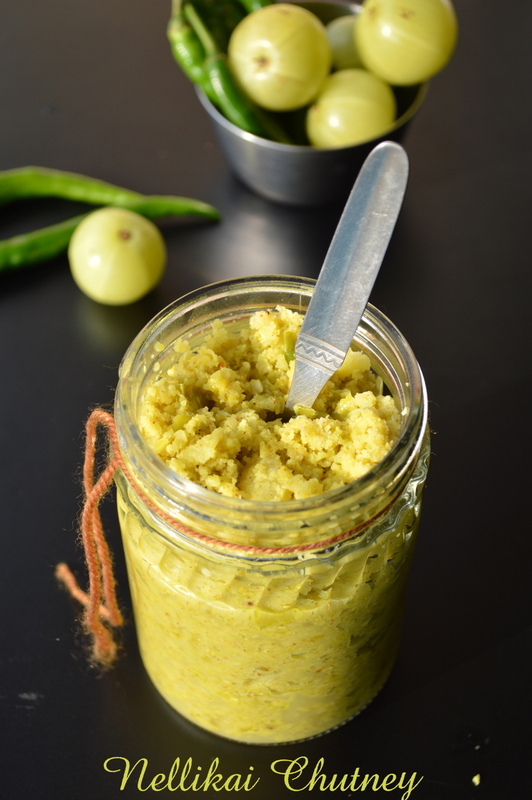 We prepare chutney like how we prepare mango thokku. I like ur version too wit green chillies. 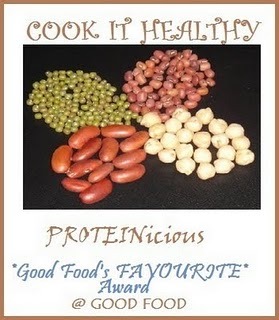 wud like to try this one too..
have never made this.. its absolutely new to me.. thx for sharing.. vat does it go well with?? Yummy & tangy thokku.. so delicious! Nice recipe with amla. Bookmarked! When should we add methi and musturd powder ? When should we add ground powder of methi and mustard ?